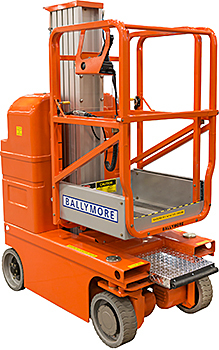 Maintaining large facilities involves tasks that require workers to be lifted in order to complete. 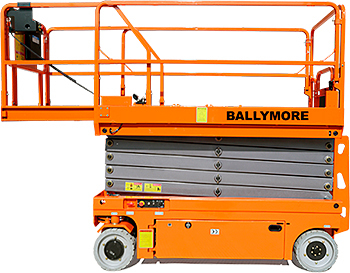 HOF Equipment Co. has a wide range of Ballymore Scissor Lifts designed to safely and quickly raise workers to where they need to be to get the job done. 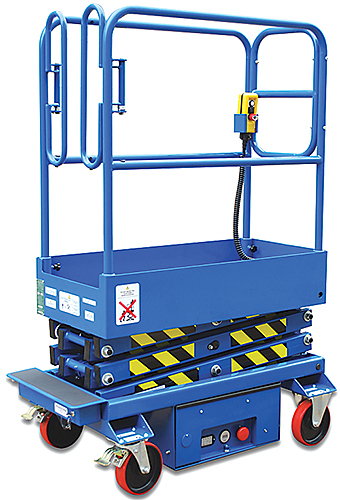 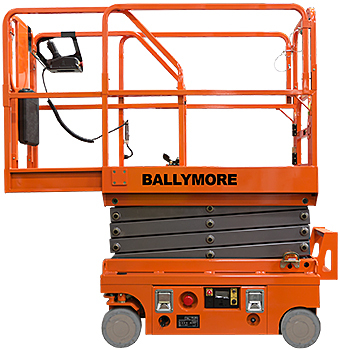 Our Scissor Lifts and Aerial Work Platforms include models with a variety of specifications to select from including 10’ to 45’ platform lift heights, manual and powered drive, capacities ranging from 300 LBS to 1,000 LBS, and narrow and wide platforms. 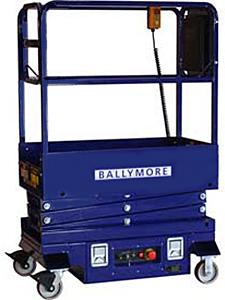 Whatever your requirements, HOF Equipment Company has your Ballymore scissor lift needs covered. 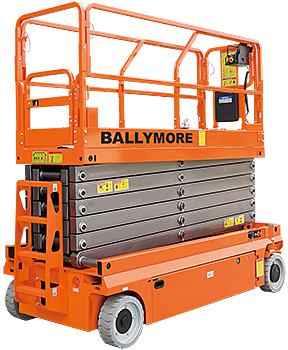 Peruse our comprehensive selection now!